As Director - New Business Development, Anupama's extensive hands-on experience with IT and related business processes has helped her guide the organization in critical techno-commercial functions. She is responsible for the strategic planning and scoping functional requirements and specs for new ventures and projects. Her past experience as project co-ordinator in the field of architecture in USA, as well as the web application development in India, has helped her master the intricacies of one of her key responsibilities - that of Planning and Implementation. 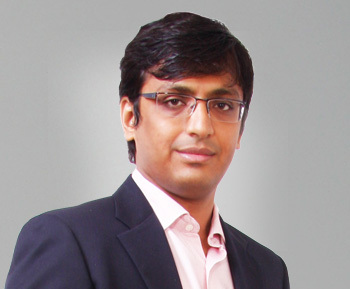 Ankit is the Chief Technology Officer of Avenues. 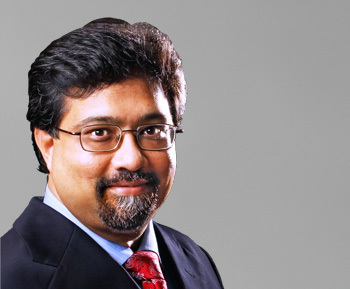 He manages the company's technology infrastructure, with staff and resources in India, United States and Singapore. 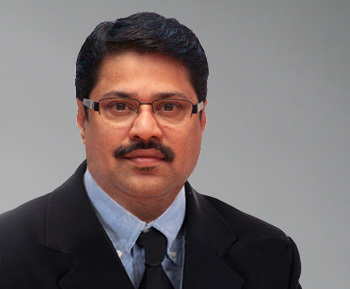 His all-round experience in every aspect of the business and his good analytical skills has proved invaluable in the company's quest to attain perfection in various demanding business driven models. 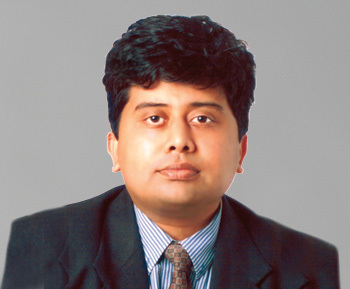 Ankit has a successful track record of IT leadership of almost 15 years with broad experience across infrastructure operations, network management, process development, application development/deployment, database management, website operations, developing - structural designs to optimize software operations, booking engines, fares management systems and other external connectivity solutions. He is responsible for web service delivery and software development lifecycle and selecting the right technology tools for all the cutting edge solutions developed by Avenues. Ankit was earlier the 'Project Manager' at Avenues, whereby he successfully architected the EventAvenue solution, which is today, one of the fastest growing event management solution in the Indian Sub continent. Ankit is an MBA in Finance from Narsee Monjee Institute of Management Studies (NMIMS) and has done an Advanced Diploma in Web Development and Database management from SSI. 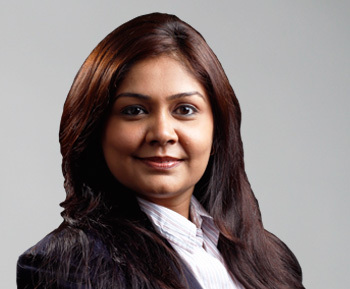 Smita serves as the Chief Risk Officer, leading and managing the Legal, Risk and Regulatory affairs of Avenues India Pvt Ltd and its three international subsidiary companies. She advises the Avenues' executive team, and the operations and marketing team on a variety of issues and maintains the company's relationships with external legal counsel. Under her, the Avenues Legal Department has played a leading role in corporate communications, corporate compliance and intellectual property strategy. Smita is responsible for ensuring that the work processes related to legal issues, documentation, risk management and recovery are in place and running smoothly. Her past legal experience has proven invaluable in her achievement of the highest standards in risk mitigation and recovery management. Her key responsibilities include continued improvement of the work processes involving legal documentation processes, risk management and to evolve path breaking risk management tools which will help reduce the company risk profile even further. 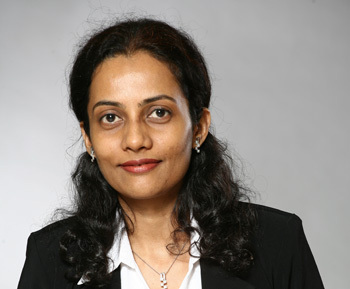 Prior to joining Avenues, Smita served as counsel for nine years with designated Senior Counsel P.K. Dhakephalkar in Bombay High Court, focusing on corporate finance, securities law compliance, and general corporate counseling. She has received a Bachelor's degree in Commerce from the University of Mumbai, a LLB degree and an LL.M. in Consumer Protection Law and Hindu Law from the University Of Mumbai. 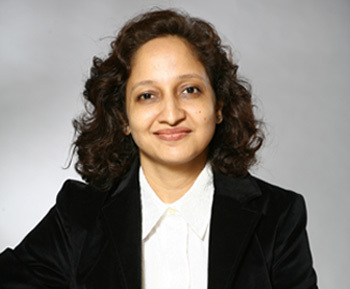 Smita is a member of the Bar Council Of Maharashtra and Goa and the Advocates Association of Western India. He has worked in leadership roles at these companies and his dynamic and result oriented approach coupled with fine people management skills will help Avenues achieve its future goals. An Applied Arts Graduate, Baijul is the Chief Communication Officer at Avenues.